I thought I'd put this put ages ago, but maybe not. It's from the big paper. I had it on the web, but it's down. Still trying to find a real home for it. Basic notes, here. 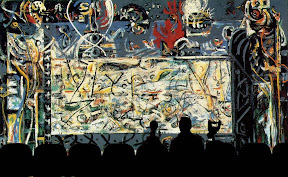 The photo collage above is the best simple debunking I know of philosophers' arguments about Duchamp. 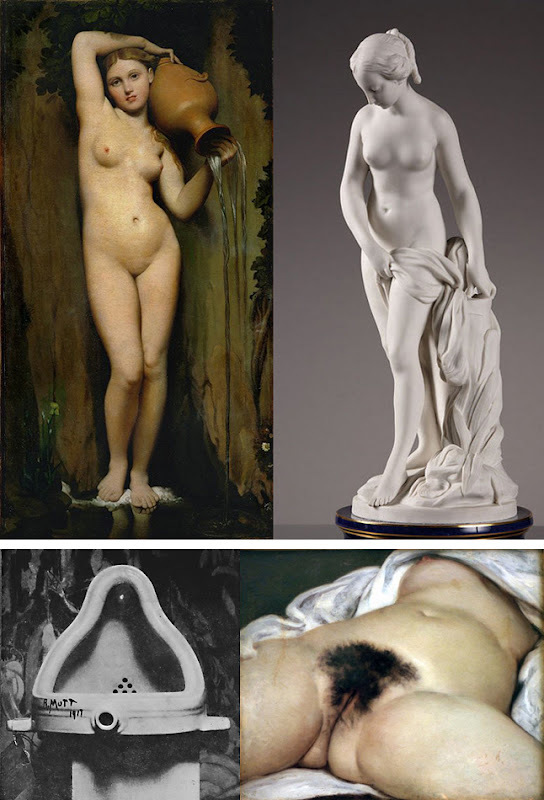 The images are Ingres' La Source, Courbet's Origin of the World, a Sevres porcelain (1921) after an 18th century original by Etienne Maurice Falconet, and Duchamp's Fountain. The only thing I should need to add is that the Courbet was made for private view. The same holds of course for any urinal. 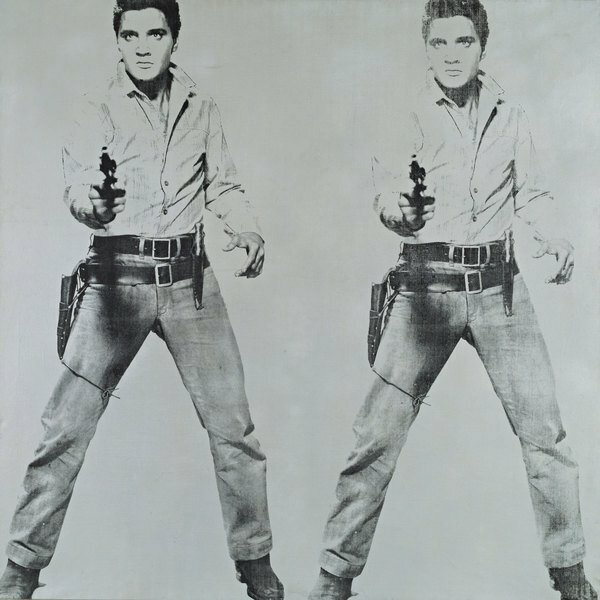 A doubled image of a fake cowboy -a movie image- played by a pop "icon," and beneath that of a person: Elvis Aaron Presley. Two images of an image, of an image, of a man. 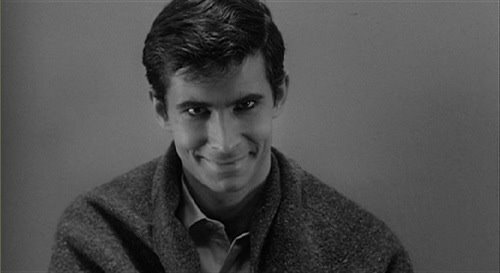 And an image of psychosis. 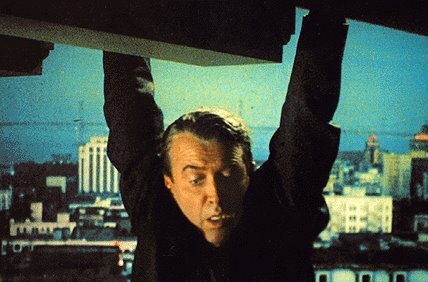 Alfred Hitchcock, Vertigo, 1958, and Psycho, 1960. 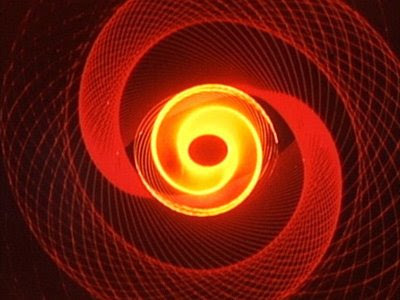 I shouldn't have to point out, but I will, that the spiral image also is from Vertigo. All of these ended up in the paper. The paper is back. Link also on the right side of this page.